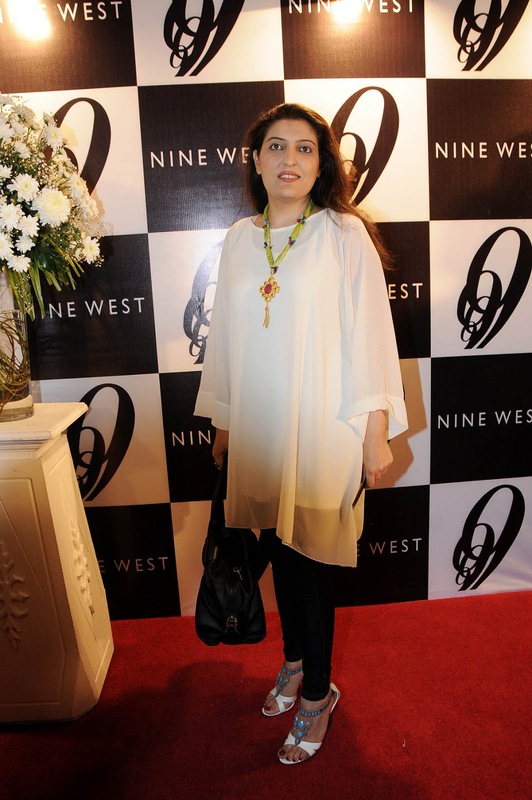 For over 34 years Nine West has been satisfying women’s insatiable desire for what’s new, what’s hot and what’s next in fashion and is thrilled to share their styles with the women of Lahore. 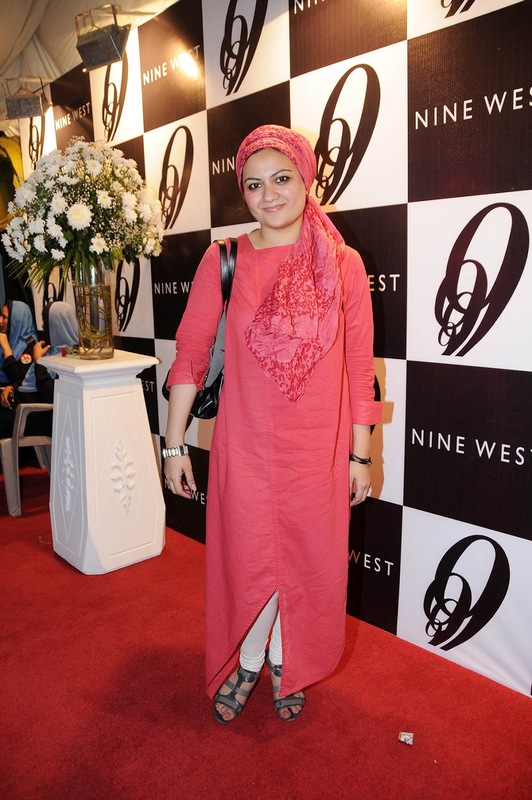 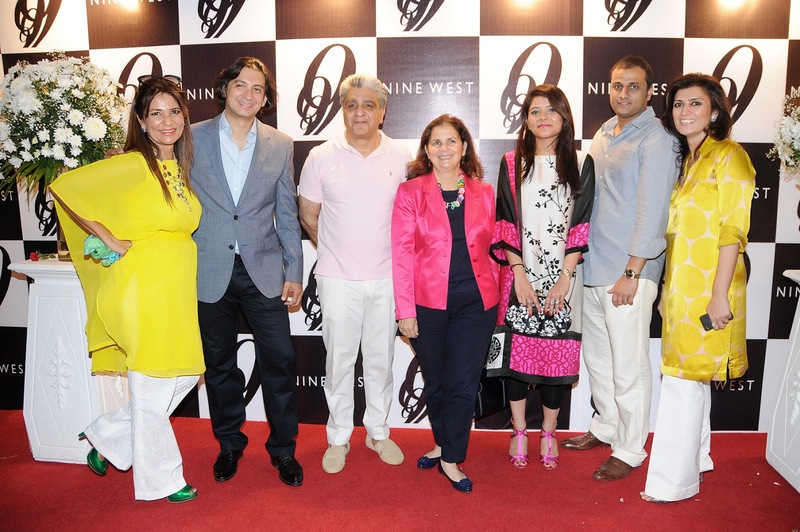 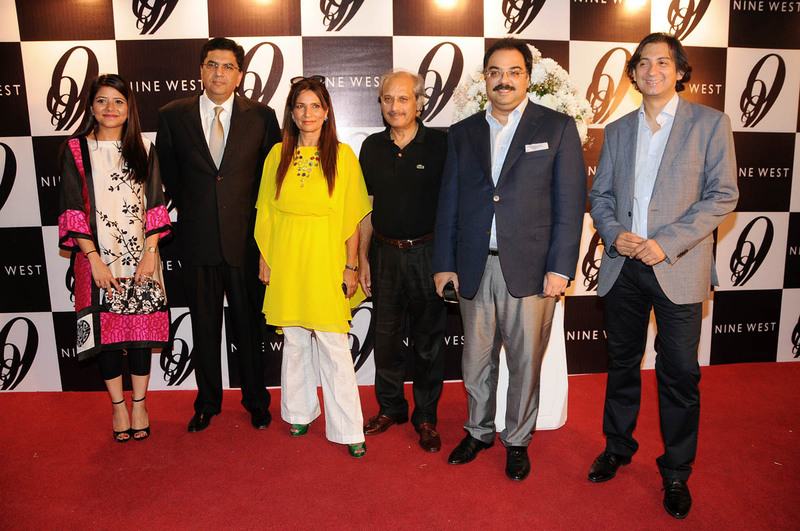 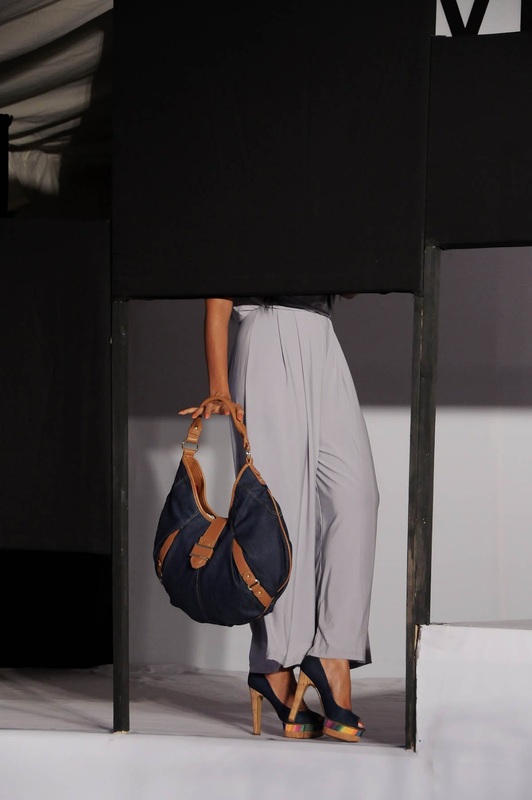 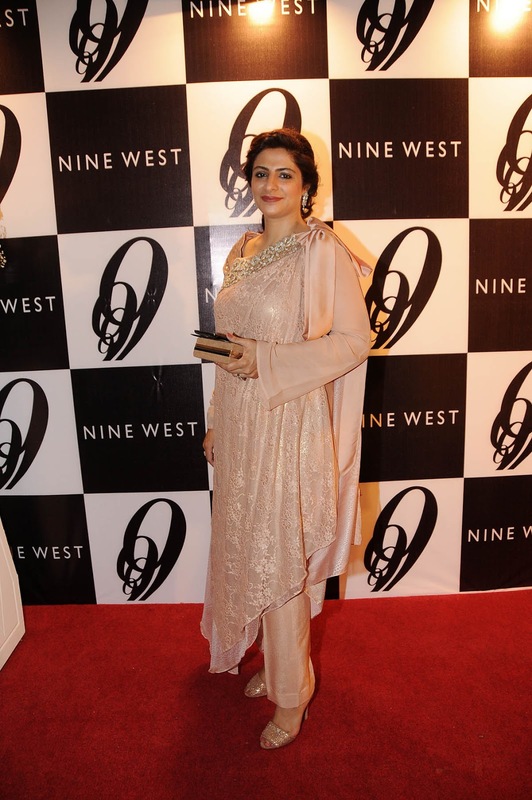 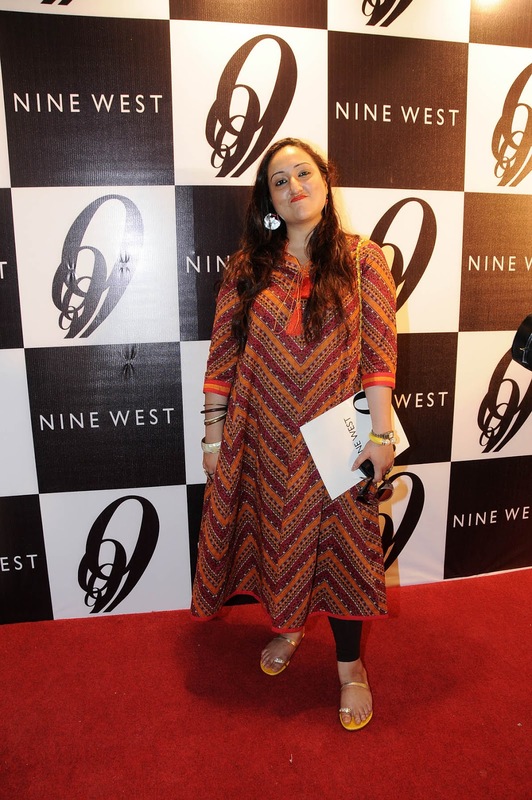 In Pakistan Nine West is represented by Burj Fashion Footwear Pakistan, the initial retail effort of Burj Capital. 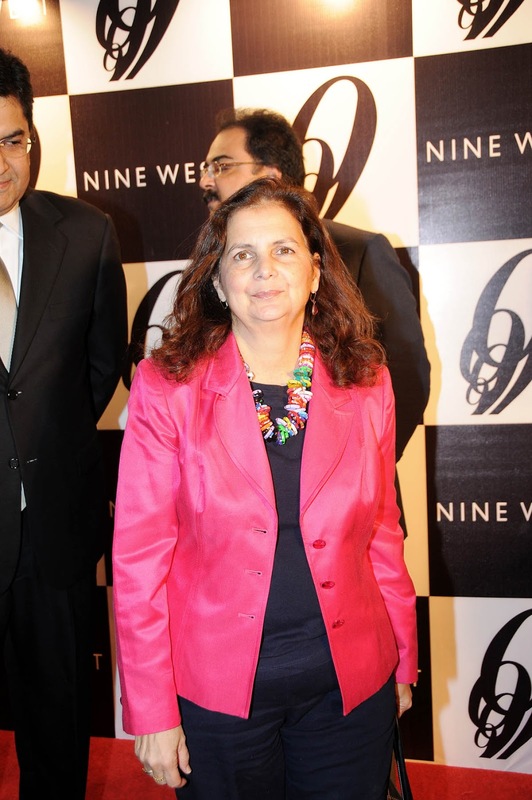 The Group is a multi-faceted global investment company covering a large spectrum of industries and regions. 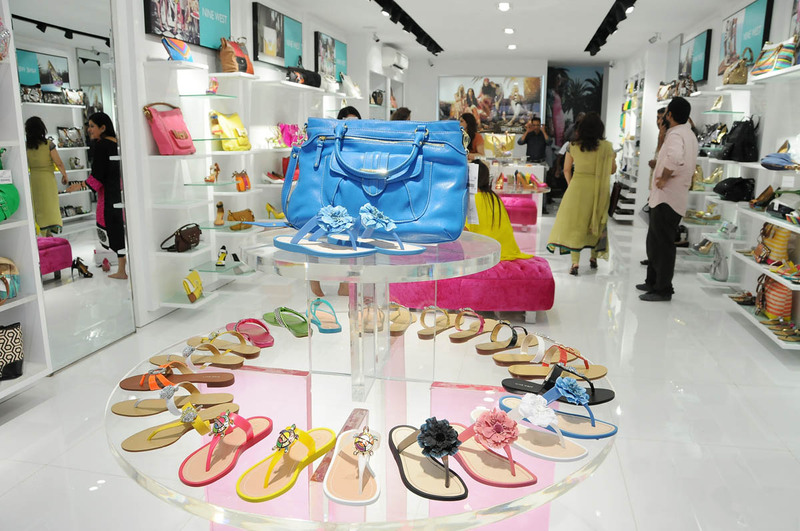 Burj Fashion Footwear Pakistan is Burj Capital’s initial entry into the retail market. 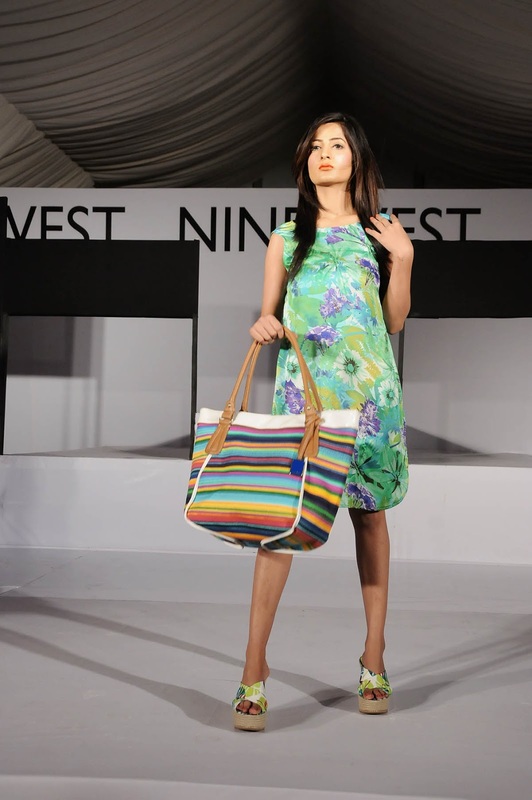 The Pakistan market was selected as an ideal starting point for introducing international brands due to growing awareness and a noticeable lack of options. 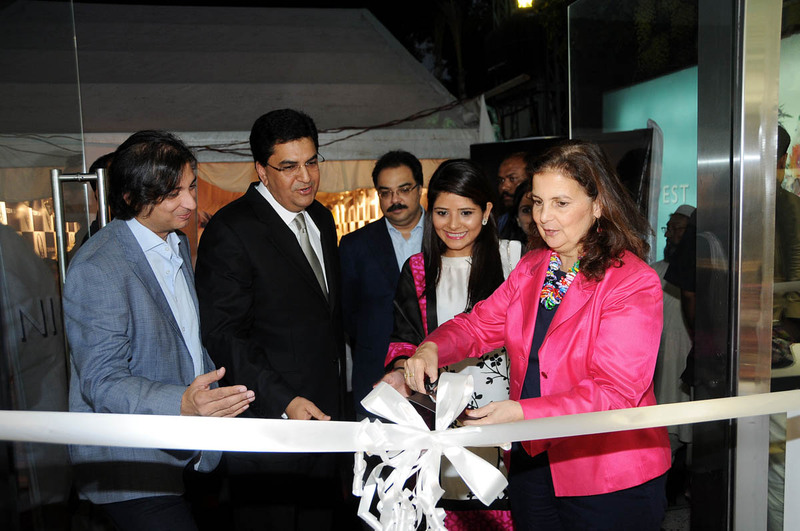 There is a considerable sized market in Pakistan for brands across the spectrum, from mid to luxury markets, and from food & beverage to clothing. 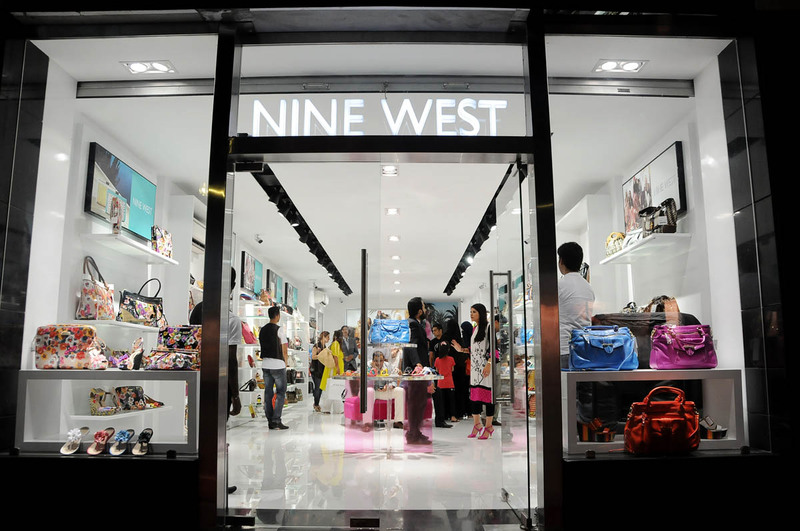 Nine West was selected as the Group’s first venture due to the international recognition the brand already boasts and significant local following. 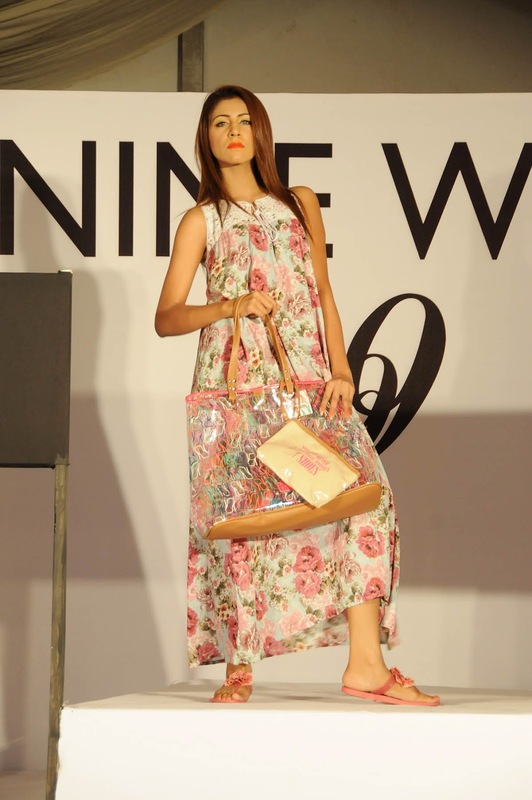 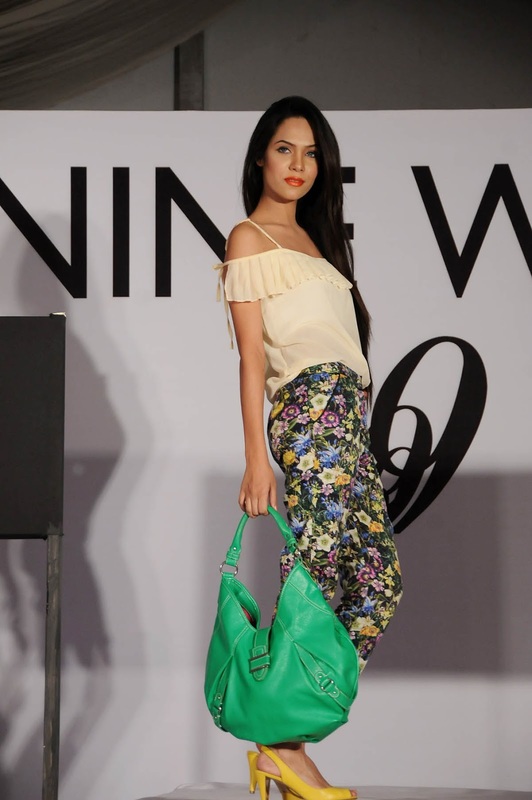 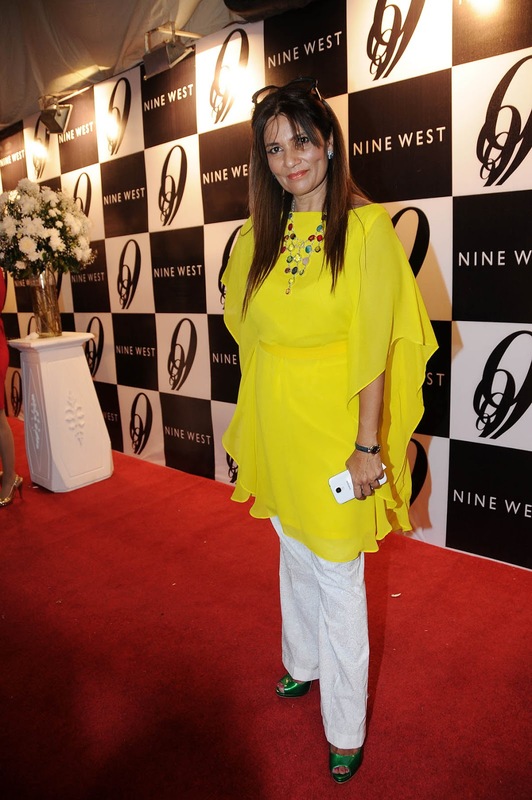 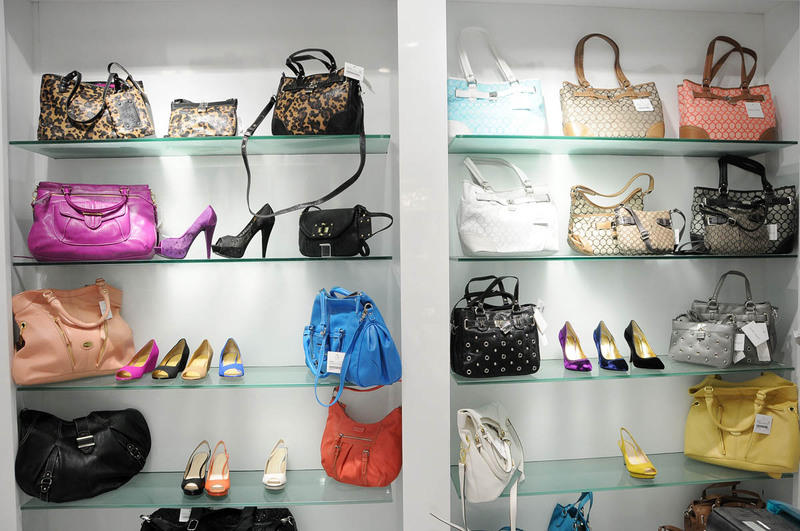 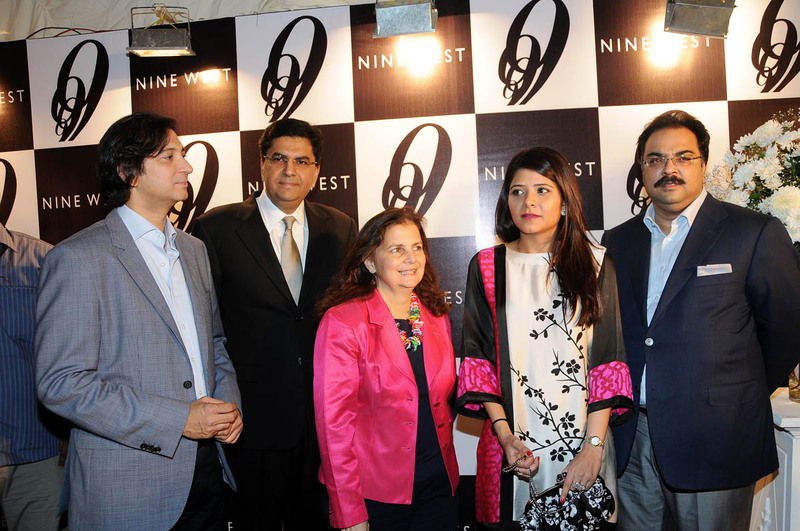 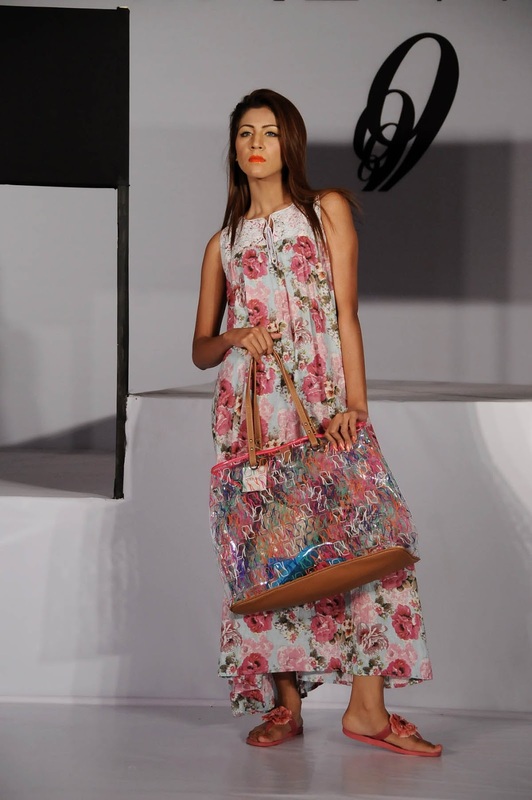 Since its opening, Nine West Pakistan has established itself as a leading, up-market ladies’ footwear, hand bags and fashion accessories retailer, offering a selection of high quality products, providing a platform for further expansion in the country. 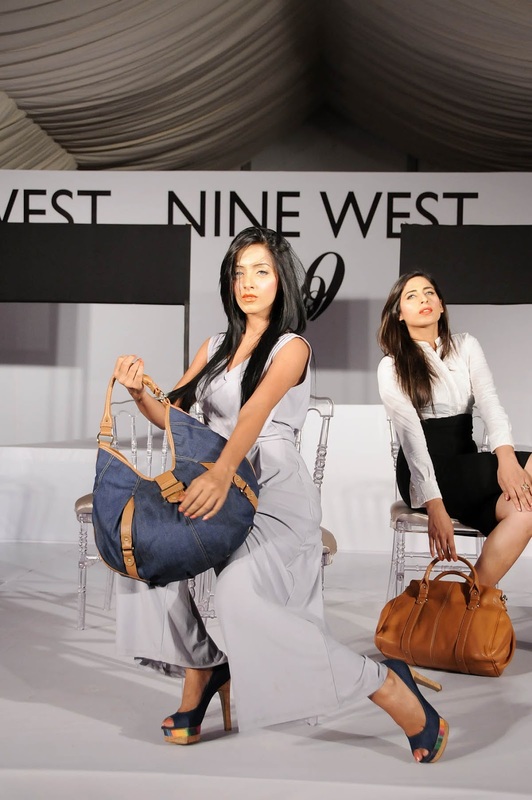 The Burj team (Aysha Ahmed – CEO; Asif Karim – Director and Faisal Jamil – Project Manager) is actively pursuing other international and unique brands to introduce into the local market.